After successfully closing a very complex short sale transaction wrought with numerous legal matters including seller bankruptcy and buyer litigation, I was quite eager to celebrate my continuing 100% closing record on short sales and revisit and renew my passion for selling beautiful real estate – A visit to the Adamson House certainly did the job! The Adamson House is located on the Malibu coast, adjacent to Surfrider Beach, Malibu Lagoon, and Bird Sanctuary. It is on the National Register of Historic Places and designated as a California Landmark. This beautiful Spanish Colonial style Malibu home was built in 1930 by architect Stiles O. Clements and commissioned by Mrs. Adamson, the daughter of Frederick and May Ridge, the last owners of the Malibu Spanish land grant. What’s most inspiring and fascinating about this home is the perseverance and ingenuity of its female owners who fought crushing tax liens, threats of eminent domain takings, and devastating financial crisis to keep this home in the family. In fact, the unique ceramic tile-work that now pervades the house and has earned the Adamson House a place in the National Register of Historic Places was one of Mrs. Adamson’s creative projects to generate financing for the Adamson House. 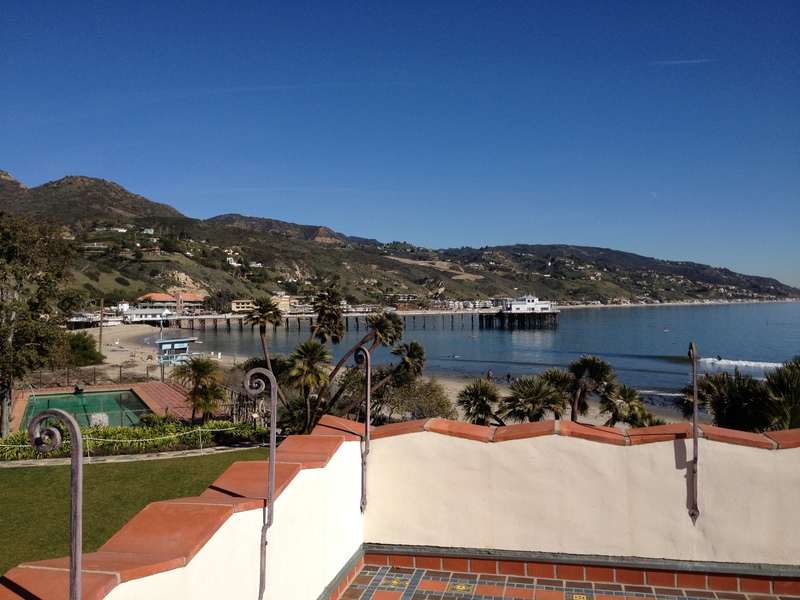 If you are interested in Malibu Homes For Sale or Malibu Real Estate, please contact Bandele Oguntomilade at 818-825-6996. You are currently browsing the Bandeleoguntomilade's Blog blog archives for January, 2013.